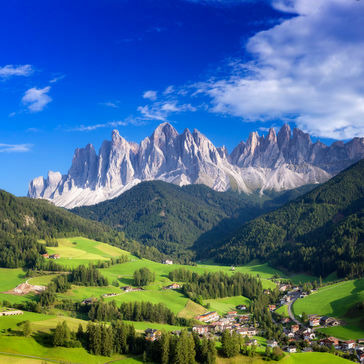 Based on decades of experience and thorough testing, we use the top-of-the-range Dawes Sonoran trekking bike for our cycling holidays in Germany, Austria, Italy, Slovenia and Croatia. 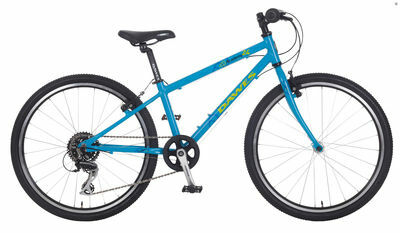 For children, we use the premium Dawes Academy 24. 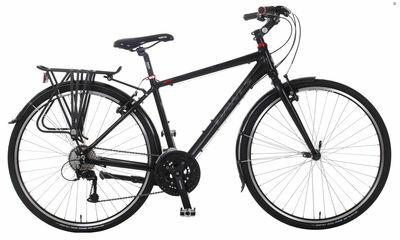 The Dawes Sonoran is designed for use on roads and tracks. It’s perfect for the terrain encountered on our holidays. It’s light, yet robust and dependable. 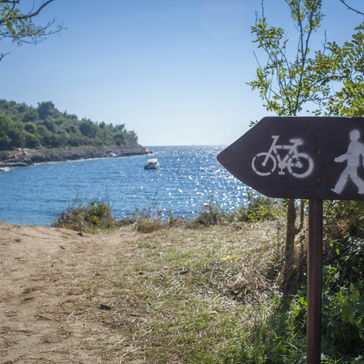 In addition, with 24 gears, a comfortable saddle, mudguards, a rear carrier, a pannier bag and a chain guard, it’s a trusty two-wheeled friend on your Oro Tours cycling adventure. For our younger adventurers, the Dawes Academy 24 is a tried and tested hybrid bicycle that’s ideal for trekking use – and looks cool enough to meet with the approval of the choosiest youngster. The Academy 24 has a strong, lightweight, triple-butted frame and the manufacturer has carefully selected components to be in proportion with younger riders. These include 8-speed gears, an easy to pedal 32T chain ring and narrower handlebars. Our Dawes Double Edge tandems are safe, reliable, high-specification trekking tandem equipped with mechanical discs and a 27-speed drivetrain. As for our solo bikes, rider comfort is assured with comfortable saddles, adjustable stems, mudguards, chain guard, a rear carrier and rear pannier. For a small supplementary charge, our tandems are available for booking on a ‘first come, first served’ basis. 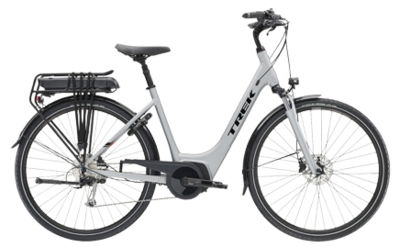 Electric bikes will help you get up hills with ease and enable you to keep going longer and further with much less effort than on a conventional bicycle. 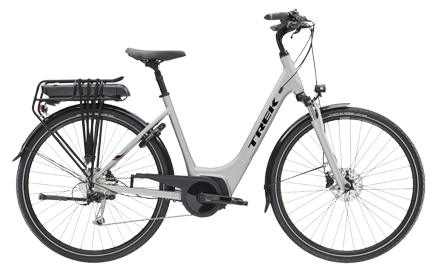 The Trek TM2+ Lowstep e-bike has a powerful 500Wh battery for the longest possible range. 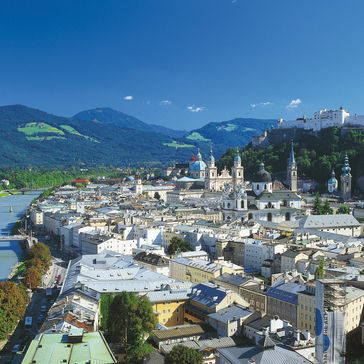 A 9-speed gear system and powerful Bosch motor ensure confident hill climbing, while a 4-hour charge time means the battery can be easily recharged overnight while you relax at your hotel. An on-board computer enables switching between four different levels of support; Eco, Tour, Sport and Turbo, as well as displaying a range of information. The TM2+ Lowstep is equipped with a kickstand, mudguards, a rear pannier rack, high quality lights integrated with the motor system and rear-wheel lock. Braking is by hydraulic disc brakes while features such as a suspension seat post, ergonomic grips, adjustable stem, oversize hybrid handlebar and high-end Bontrager Boulevard saddle ensure a supremely comfortable day’s riding. For a small supplementary charge, our electric bicycles are available for booking on a ‘first come, first served’ basis.